"…We so rarely get a chance to celebrate, but this time, we must!" Happy Holidays from everyone at the TARDIS Project! Here’s to a great 2011 for all of you and yours! 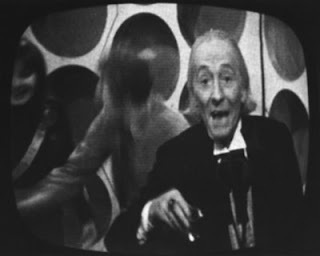 …A Happy Christmas to all of you at home from the Doctor and all of us here at the TARDIS Project!